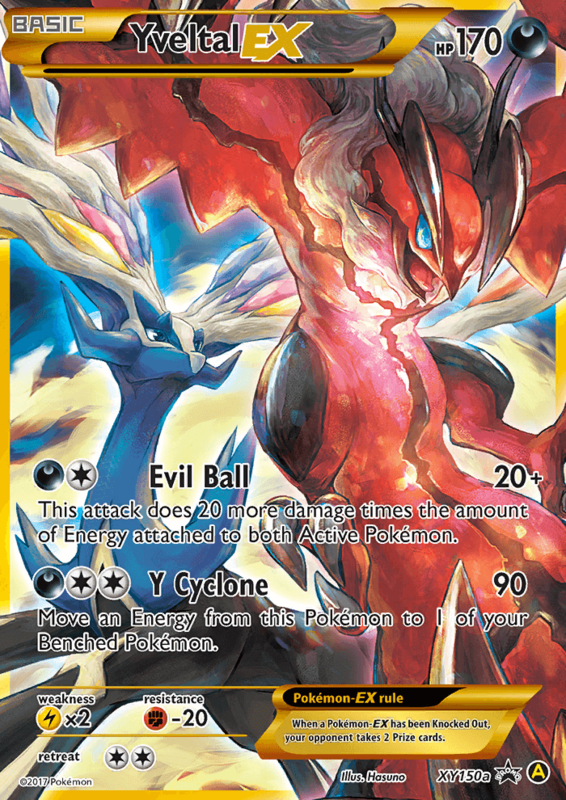 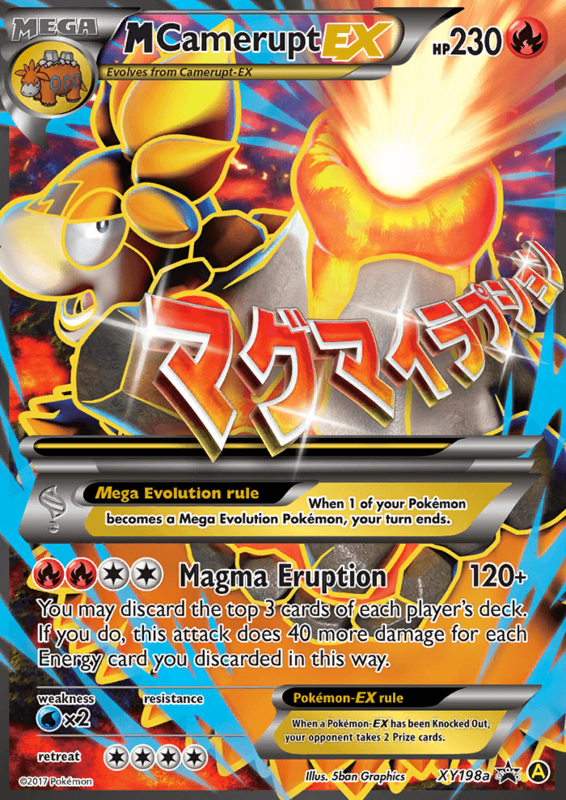 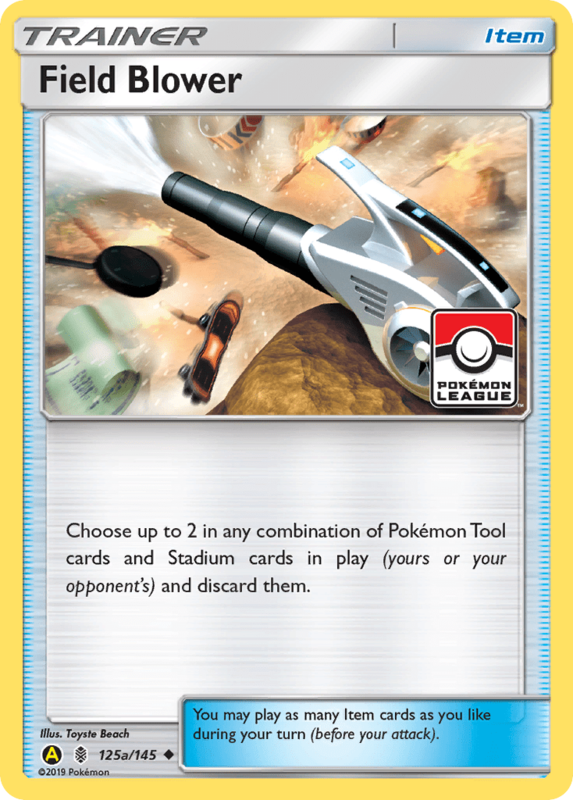 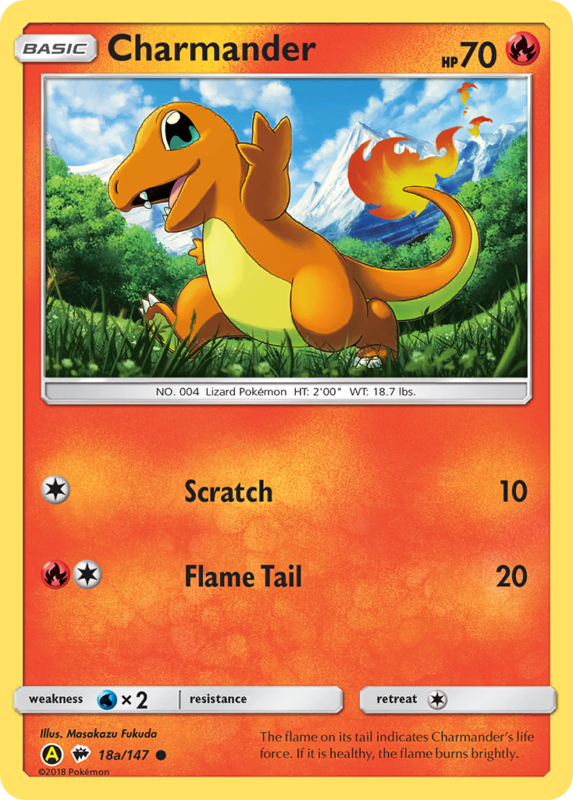 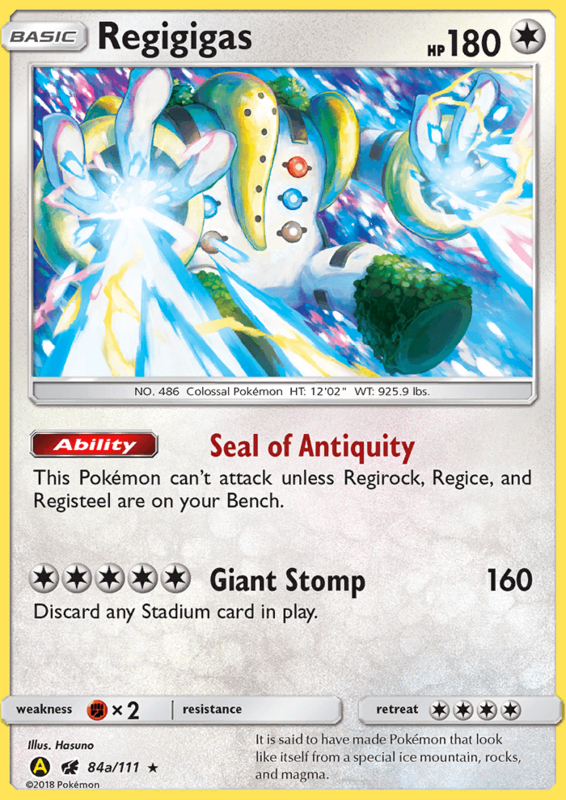 Each player shuffles all Pokémon in his or her discard pile into his or her deck. 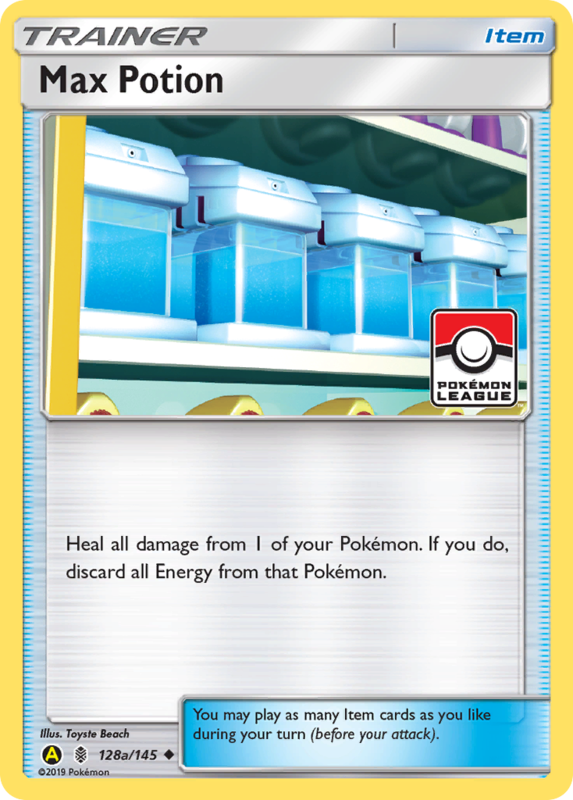 You may discard the top 3 cards of each player’s deck. 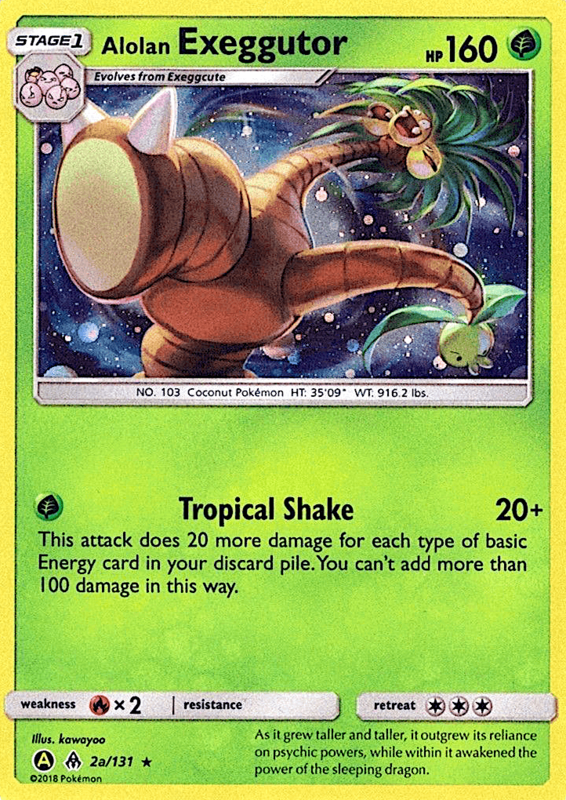 If you do, this attack does 40 more damage for each Energy card you discarded in this way. 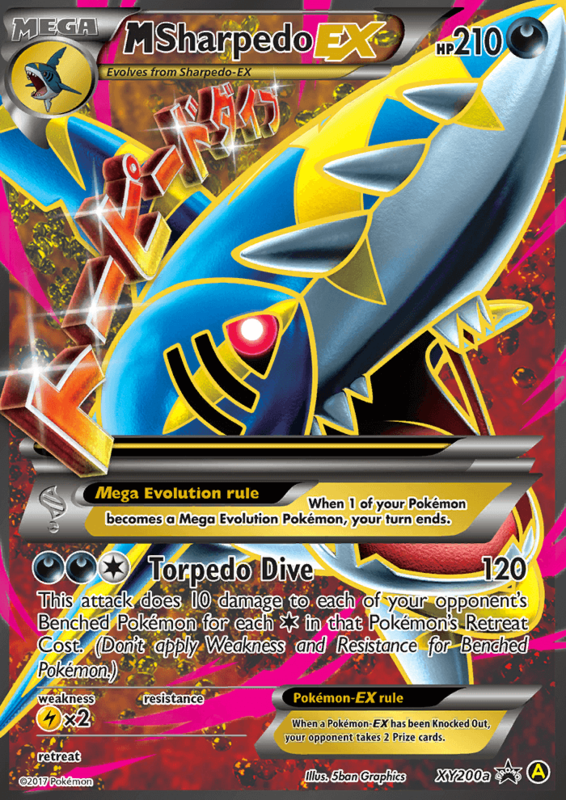 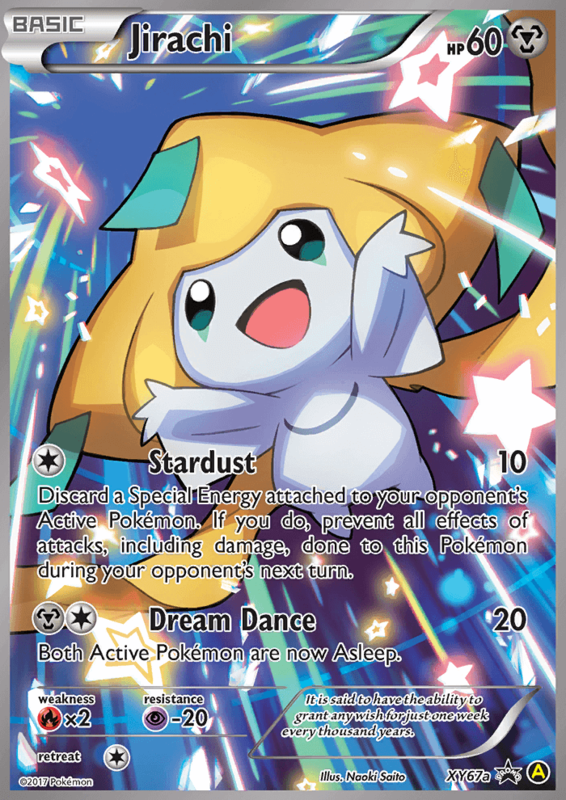 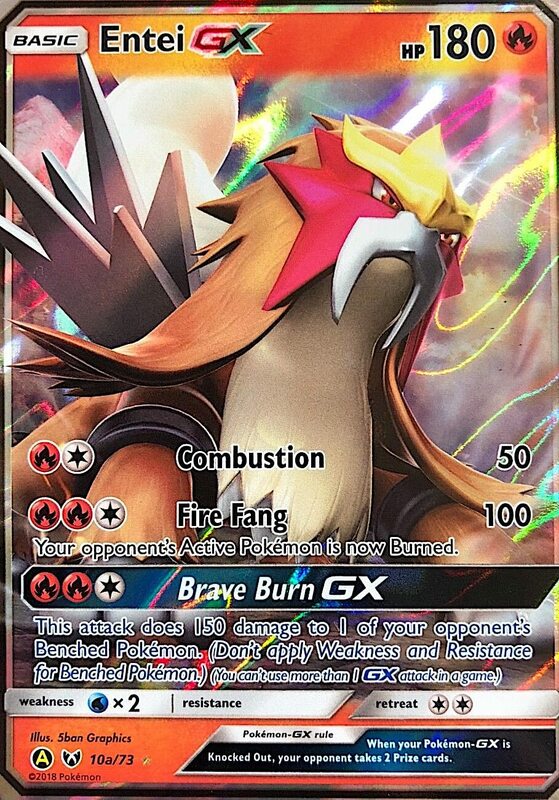 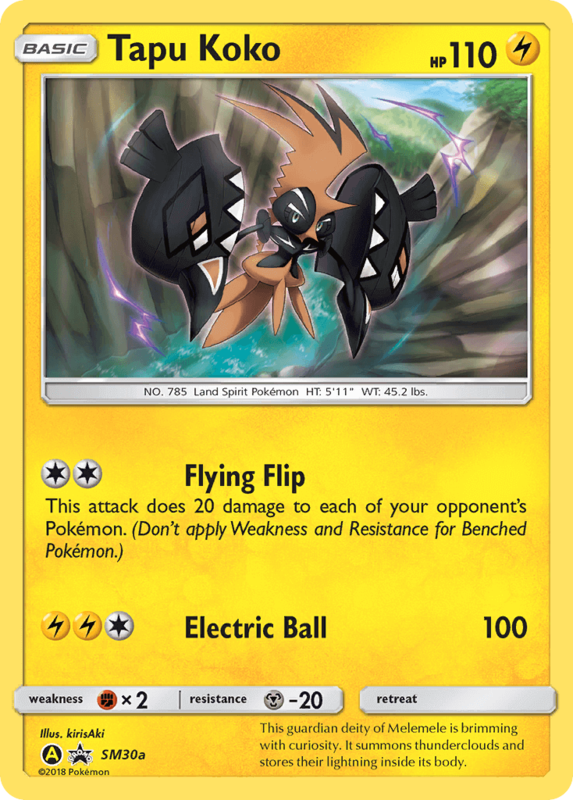 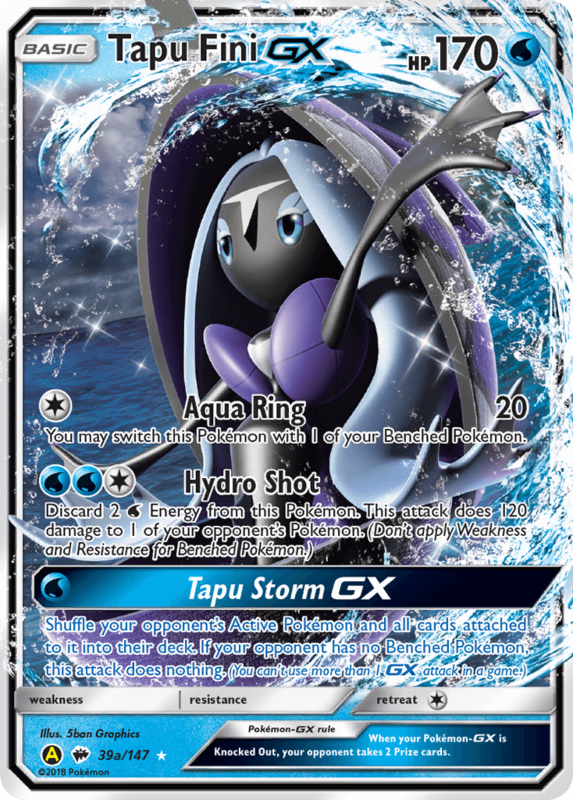 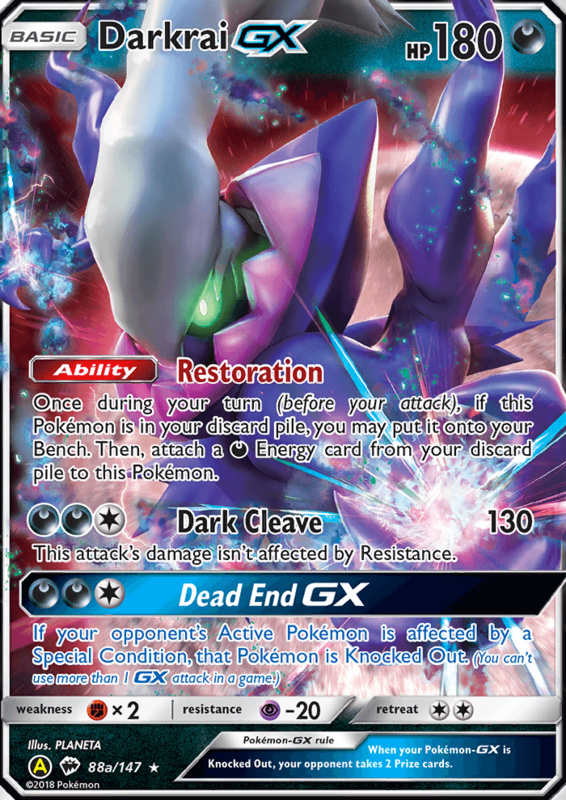 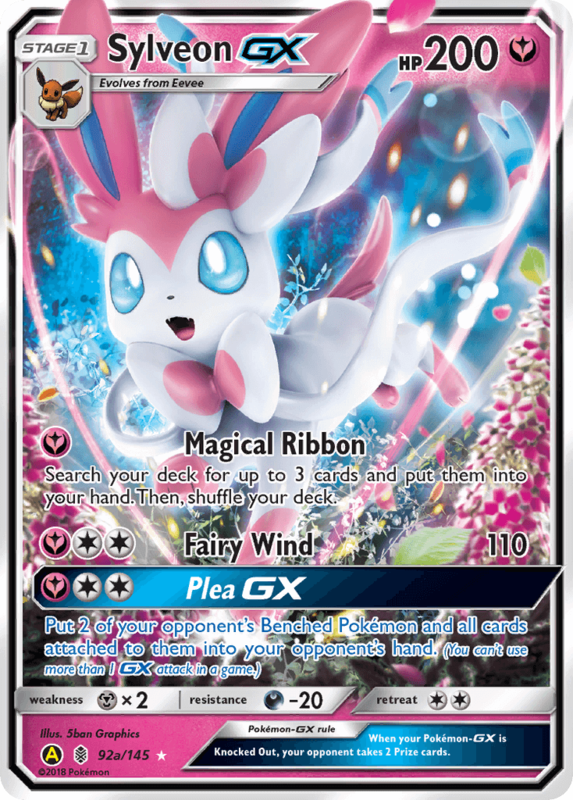 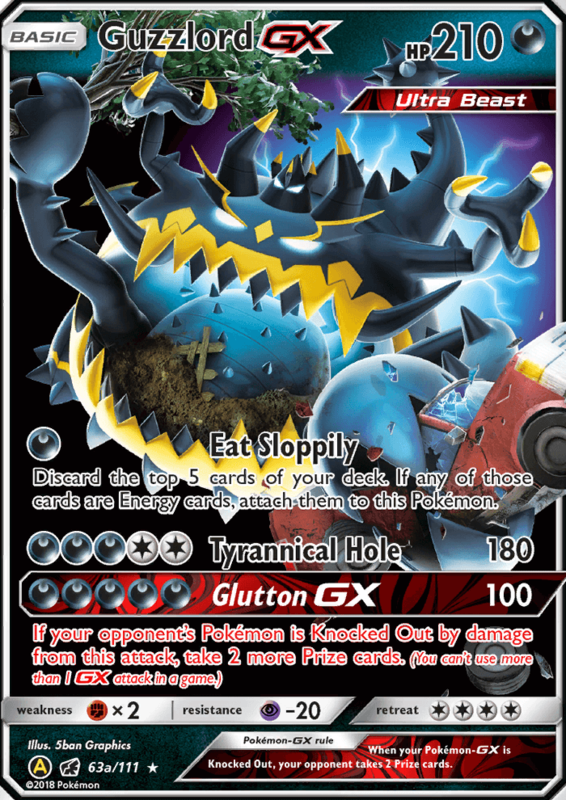 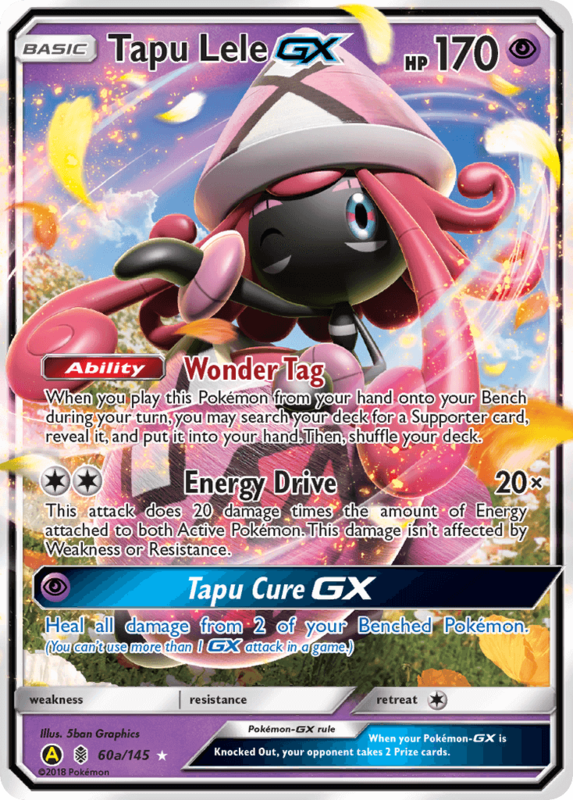 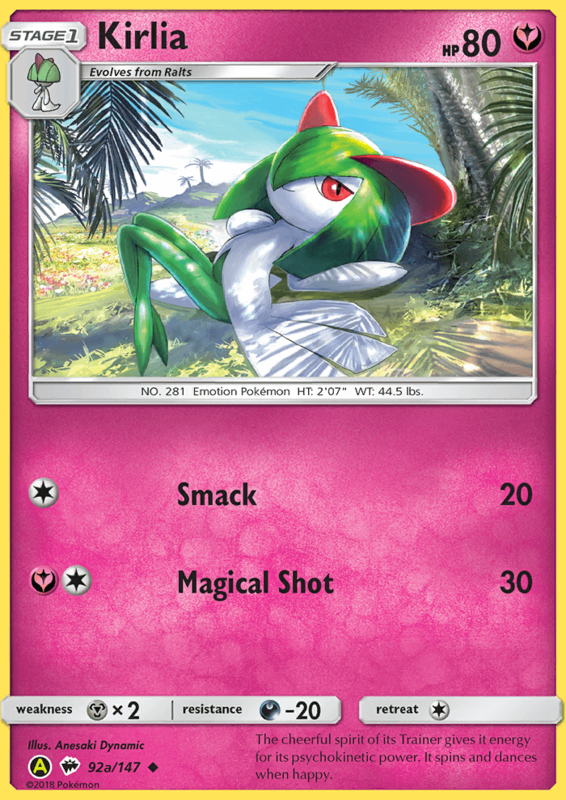 Once during your turn (before your attack), if this Pokémon is in your discard pile, you may put it onto your Bench. 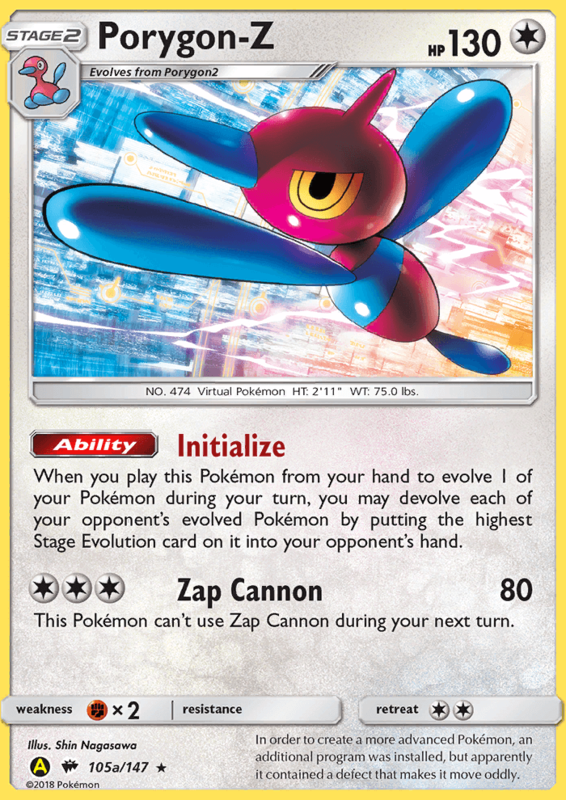 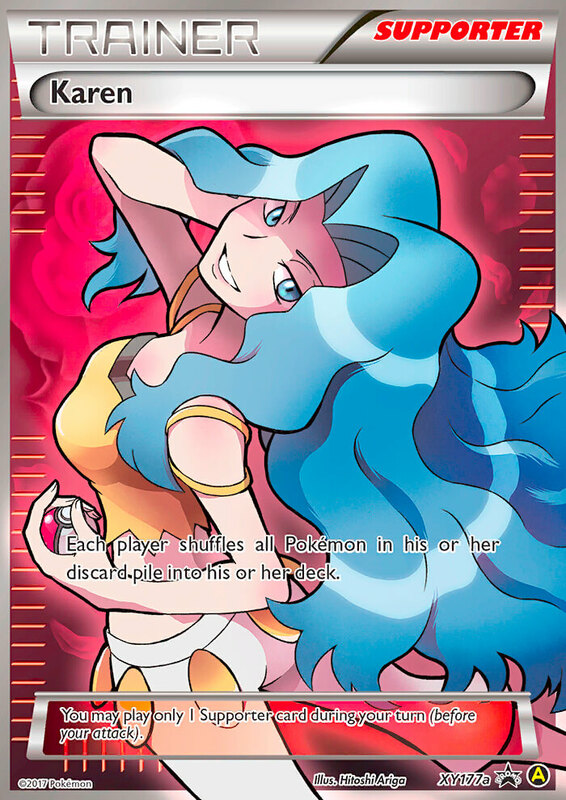 Then, attach a [D] Energy card from your discard pile to this Pokémon. 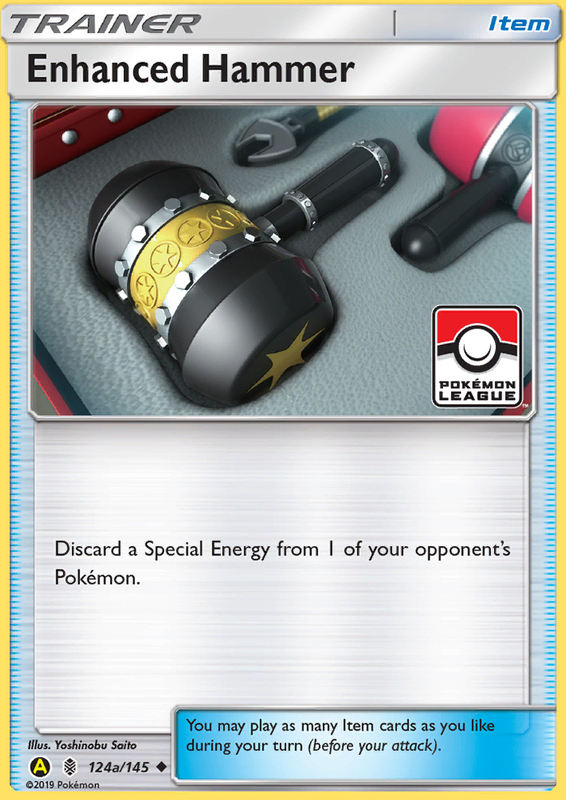 Discard a Special Energy from 1 of your opponent’s Pokémon.